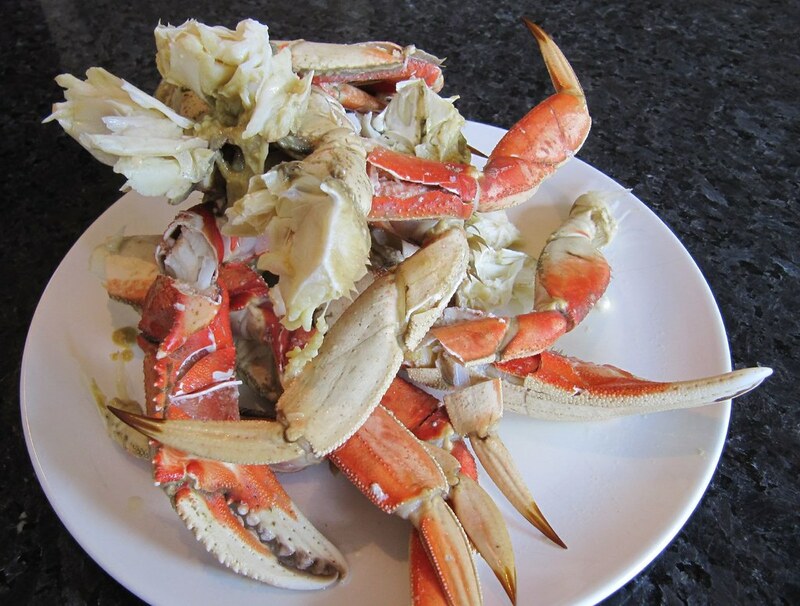 Back in SF just in time for crab season -- fresh, wild and meaty dungeness crab. I got so excited, I ate an entire two pounder for lunch. Nevermind the crab juice and shell pieces flying all over the kitchen!